Life is why we walk. Thanks to all our walkers, donors and volunteers who have accepted the challenge to help fight heart disease and stroke. We cannot achieve our mission without each one of you! Share this page to help us reach our goal! 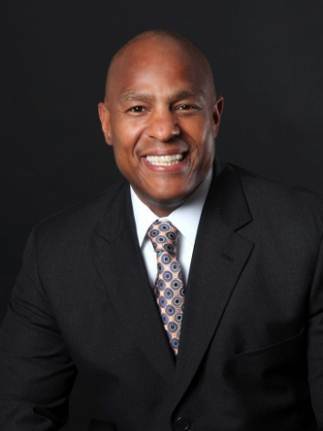 Darrell K. Terry, Sr., MHA, MPH, FACHE is a 21-year employee of RWJBarnabas Health and has more than 30 years of experience in health care administration at three major New Jersey Health care organizations. He began his career at Newark Beth Israel Medical Center and Children’s Hospital of New Jersey in Operations Management in 1997. He was named Senior Vice President of Operations in 2006, became Chief Operating Officer in 2011 and in May 2016 he assumed his current position as President and Chief Executive Officer. 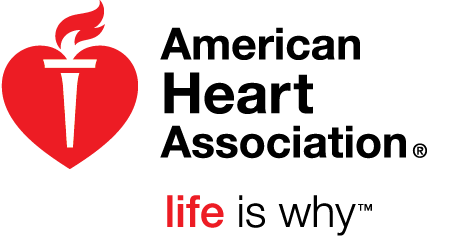 By participating in the Heart Walk, you’re joining a million Heart Walk Heroes from across the nation raising funds for lifesaving science. Science that can teach us all how to live longer and be Healthy For Good. Take a few minutes to consider the lives you are going to help change for the better through your leadership and donations. We’re talking more moms, dads, brothers, aunts and babies' lives saved. Help keep hearts everywhere beating. 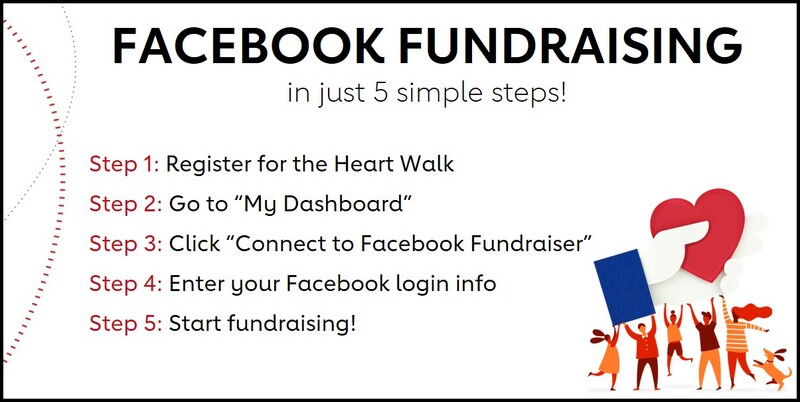 Let’s take steps together to cure heart disease and stroke.